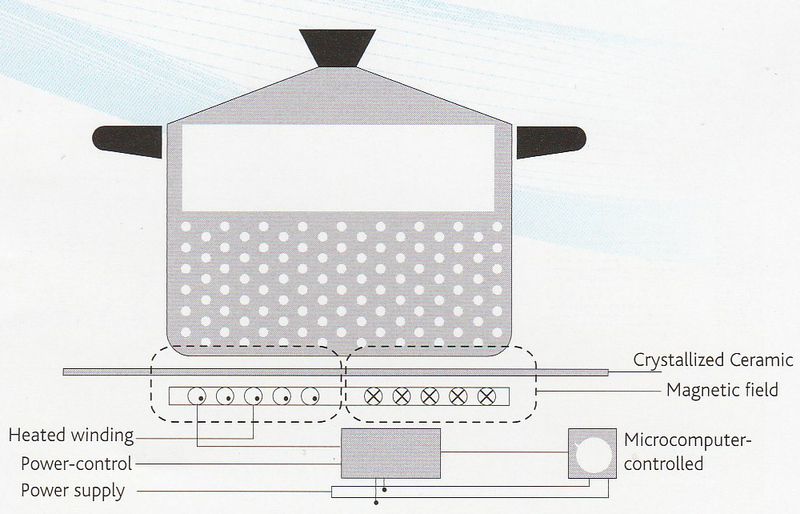 Two zones built-induction cooker, adopts electromagnetic heating theory, controlled by the micro-computer and touch sensor control system. There are multi-functions that can meet various demand of cooking. They are the idea production for the modern family. The induction cooker adopts the heating principle of induction eddy current the magnetic field. The magnetic field appears when the electiric current passes through the coil. The cooking potmeets the high ccle magnetic field, it will produce whorl electric current that will heat up the pot from the base. Efficient - with the heat efficiency up to 83% to 85%, t saves the enetgy. Clean - with the newest high-tech andti-sliding matt glasses ceramics and plain design, it is easy for beautiful and elegant. Safe - various safe protection device to ensure its safety. Enironmental-friendly - fireless and smokeless, contributes to cozy and ideal living enironments and good health of famuly members.